So what’s being a woman all about? Ladies, join our collaborative & supportive creative writing workshops and see for yourself. 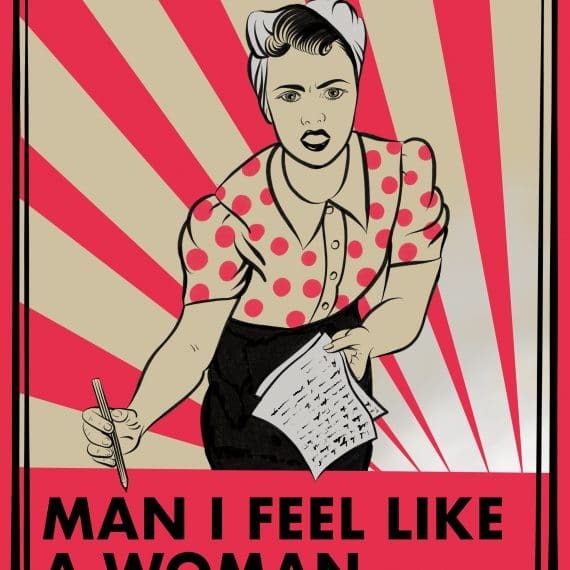 Girl, woman, female, femme fatale…what does being a woman make YOU feel like? Bring along an object that represents your unique femininity – anything from a photograph to a song to your grandma’s favourite perfume. Together, you’ll write across themes like body image, motherhood, aging, sexuality and more. 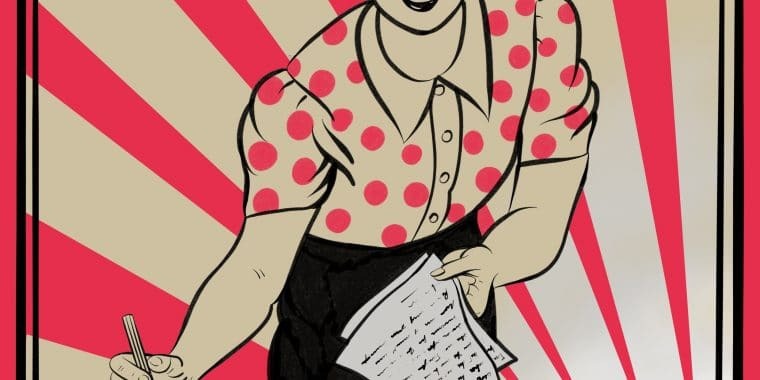 You’ll read your pieces in a collaborative, supportive environment and, if you’re feeling brave, your writing will form part of a final event or show celebrating – what else -being female and fabulous! This workshop is open to all participants who identify as female.